INDIANAPOLIS, IN – June 7, 2018– Robert Kobek, President of Mobius VP, LLC, the developer of CustomerCount online customer feedback management system, and PACE (Professional Association of Consumer Engagement) Board Member, will moderate a panel of experts at the TCPA (Telephone Consumer Compliance Act) Summit scheduled for July 9 and 10 at Park Hyatt Chicago. Robert Kobek who is Chair of PACE’s Government Affairs Committee will moderate a panel of legal experts will moderate a panel of industry experts at the TCPA Compliance Summit which examines the D.C. Circuit Court Decision’s impact on the TCPA litigation explosion. The panel includes; Christine Reilly, Partner/Manatt, Phelps & Philips; Mitch Roth, Partner/Roth, Jackson, Gibbons, Condlin PLC, and Peggy Daley, Managing Director/Berkeley Research Group, LLC. Todd M. Kossow/Midwest Director, FTC will present. The summit is designed for CXOs, Chief Privacy Offers, Compliance Officers, Direct Marketers and Contact Center Directors. Attendance at the educational sessions earn CEPC (Compliance Officer Certification) Credits and CLE (Continuing Legal Education) Credits through the State of Illinois. In 2007 Bob and Mobius launched CustomerCount®, an enterprise customer feedback system as a flexible customer feedback solution providing intuitive real time reporting, fast turnaround on updates, detailed and dynamic data gathering with comprehensive reporting for process improvement and customer loyalty to improve the bottom line. The system is the only feedback system designed specifically for the leisure travel industry. 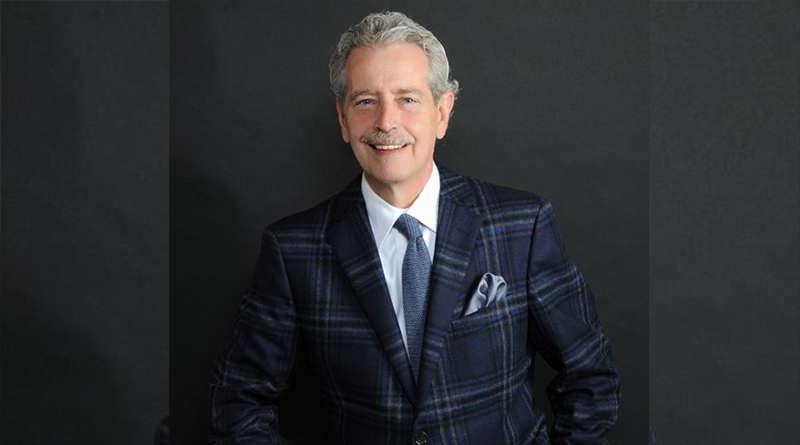 He is a Board Member and past president of PACE as well as a member of the American Resort Development Association where he sits on the Meetings Committee, Membership Experience Committee, ARDA WIN Advantage Committee and the Federal Issues committee. He is a regular presenter at numerous marketing, hospitality and telephone compliance events. He earned his RRP designation in 1999. Contact Center Compliance provides a trusted suite of cloud-based compliance solutions including real-time re-assigned phone number and TCPA litigator scrubbing. CCC helps protect your business environment from devastating fines and brand damage in this increasingly dynamic and complex regulatory environment.